Stephanie is the founding Artistic Director of Fortune's Fool Productions, directing and producing Romeo & Juliet (Unplugged) in the Iveagh and Ranelagh Gardens, The Tempest, Much Ado About Nothing and (Not a Traditional) Taming of the Shrew. She will be directing As You Like It for The Southern California Shakespeare Festival once Measure for Measure - Ireland 1916 hits Dublin Castle. 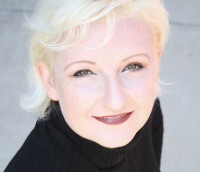 She is a Guest Artist teaching master classes in Viewpoints & Suzuki at The Professional Conservatory of Performing Arts in California and the Artistic Liaison to The Dublin Theatre Festival for American Conservatory Theatre (ACT) in San Francisco. She is an Irish citizen, her grandfather was a fireman in Dun Laoghaire and her mother was born in the old Dun Laoghaire fire station, but she was born in San Francisco and she loves calling home to both Dublin and Bay Area. Toni has a Masters in Cultural Policy and Arts Manager (UCD) and a Degree in Media Production and Management (BCFE). Toni has been in the advertising business for 2 ½ years. She took an extended route to the world of advertising through a career in financial services. 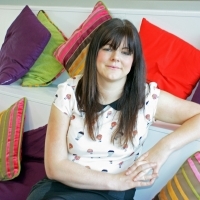 Toni joined Starcom in 2012, she has worked across planning and client service and has applied her extensive financial service and managerial experience to her role. From the beginning of her career in advertising she has been involved in various IAPI projects, she is a founding member of IAPIs Future Heads, she has been involved in IAPI’s ‘Mad Women’ and the ‘Mad World Up Close’ Mentoring Scheme and has written a number of guidelines for the advertising of financial services and for the Mentoring Scheme. 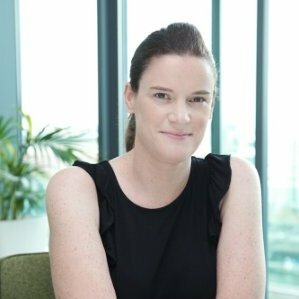 Aoife is currently a Client Solutions Manager in Facebook having worked in some of Ireland's top agencies - Mindshare, Omnicom Media Group before joining MEC as Head of Digital. During her career she has worked with the world's biggest brands including Heineken, Johnson & Johnson, Netflix, Vodafone and Unilever. She is a passionate theatre goer and volunteer with ELI Mentoring who mentor children from inner city areas in Dublin. 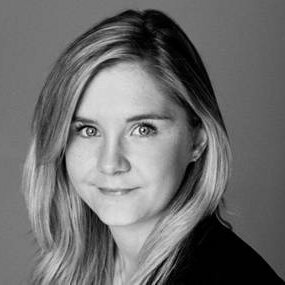 Sarah McDevitt, originally a Sligo native, is a Director of Radical a Dublin based Advertising Agency. She has spent the last 14 years working in communications. She is also the founder and chairperson of the charity HUGS or Help Us Give Smiles which works with less fortunate children in Kenya. The project is now 10 years old and has been going from strength to strength. Val has been involved in various aspects of theatre for many years, as an actor, director and adapter. 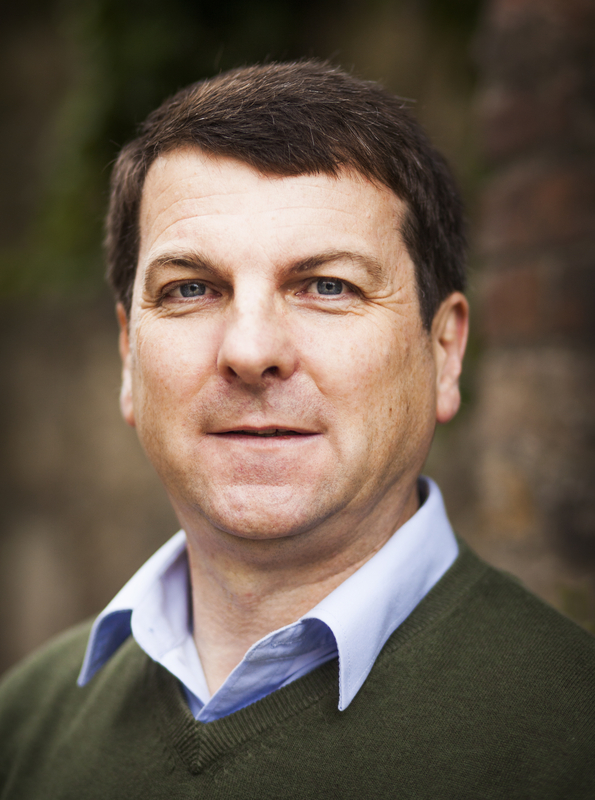 Acting in 2012 included parts in Time’s Tide (New Theatre) for Disaffection Theatre Company, Much Ado About Nothing & The Tempest (Iveagh Gardens) for Fortunes Fool Productions, and Uneasy Lies the Head That Wears a Crown (T@36 Parnell Square) for Dublin Shakespeare. Val O’Donnell is a contributor to RTE Radio’s Sunday Miscellany programme. Film work includes the delusional headmaster Barty in BARTY CARTY (directed by John McGovern – winner Directors’ Choice Award, Devour Film Festival Belfast 1915), Tom, the political consultant in THE CONSULTANT (directed by Andy Hynes),and Inspector Haynes in Jonathon Courtney’s comedy THE LEGEND OF JONNY KING. He has also acted in FAIR CITY for RTE and THE AMBASSADOR (BBC). Stage roles include, Vincentio, Capulet, Prospero and Dogberry in Stephanie Courtney’s outdoor Shakespeare productions, the crazed Jaymony in George Fitzmaurice’s demented tragic-comedy THE MAGIC GLASSES (director Ann Russell) , Gary, the put-upon husband in Tom O’Brien’s new domestic comedy, BREAKING UP – IT’S HARD TO DO!, and most recently he played the housekeeper Chanel in Jan Schneider’s production of 8 WOMEN. 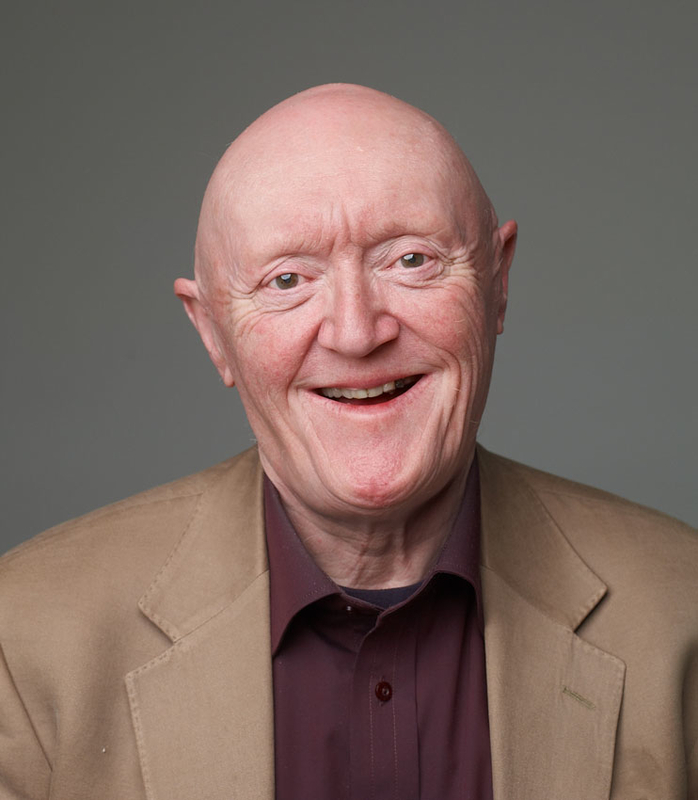 Tim has also recorded Books for the Blind, and done several radio plays with RTE Radio Drama, and translated several new plays from German into English. 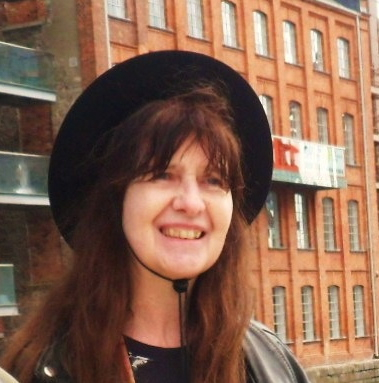 Marion McEvoy has worked as a musician, composer, sound designer and performer with many theatre companies, including Pooka Children’s Theatre, Horizon Theatre Company, Bright Boy Productions, Yew Theatre Company, Dublin Youth Theatre, Bronze by Gold Theatre Company, Garage Theatre (Monaghan), Tall Tales Theatre Company, Gate Theatre, Emerald Isle Theatre Company and Dublin Shakespeare Society. She composed songs and incidental music for Fortunes Fool’s production of The Tempest at the Iveagh Gardens in 2012. She wrote and performed in ‘The Broadstone Branch’ at Phizzfest and as part of the Granby Park project in 2013. She performed her one woman show ‘A Portrait of the Artist’s Mother’ at The Garden Gate Centre, Berkeley CA on Bloomsday 2013. Marion is also a songwriter and Irish traditional musician, and performs regularly with the band, Imrama who host regular trad / folk sessions at The Brian Boru and other venues. Her fascination with technology has found a creative outlet in the form of Panchord Recording Studio, which she set up in 1996. She lectures, part-time, in sound recording at NUI Maynooth.